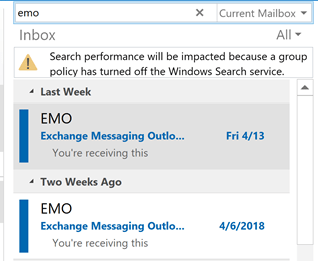 You can copy your Outlook Bar or Navigation Pane shortcuts to another computer (or another profile) by copying the *.xml or *.fav for your profile. Rename it to match the profile name it's to be associated with. Obviously, if the items on the bar are not identical, from the name to the file path, the shortcut won't work and Outlook will complain. 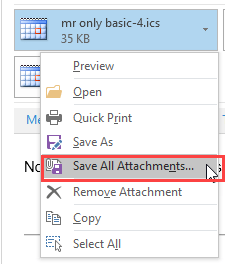 Note also that the FAV file, used for Outlook Bar shortcuts, is fragile and it may not work on a different computer. The XML, used for OL2003's Navigation pane, is much better about moving, provided the file paths match. 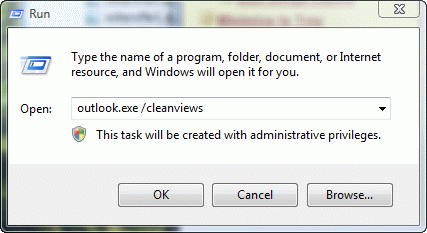 Bonus tip: If you upgraded to Outlook 2003 and have a FAV file in the folder, delete it. 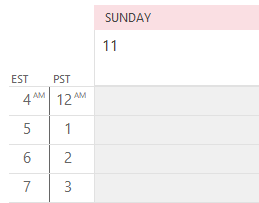 Outlook 2003 doesn't use it and the XML will behave better with it gone. To learn more about the files Outlook uses and where they are stored, visit //www.slipstick.com/config/backup.htm. Published February 18, 2005. Last updated on June 17, 2011. The first step in troubleshooting problems with Outlook is to try a new profile, except for Outlook 98/2000 in Internet mode only.Tip 159: Troubleshooting Outlook 101Beginning with some versions of Office 2000, activation is required if you want to continue to use Office applications after 50 usTip 53: Saving your Office Activation Tip 123: Backing Up OutlookDo you have a problem with Outlook 2002/2003's autocomplete cache not working, but 'Suggest names while completing to To,Tip 132: Suggest Names Doesn't Work?